"Utilizing our resources in a responsible manner, to balance our needs and that of Nature's, in achieving the full potential of "Oasis Valley". 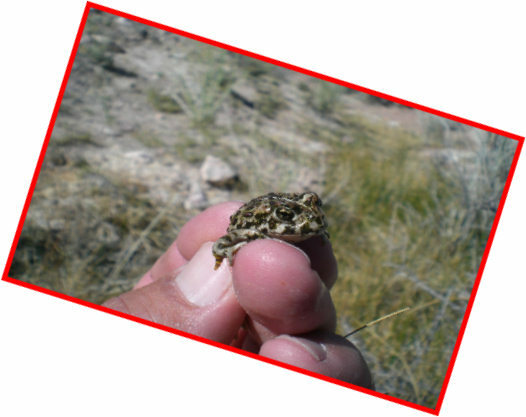 Our Mission, is to apply our Knowledge, Expertise, and Practices in Rehabilitation, Creation and Management of the Amargosa Toad's Environment in keeping it from becoming, "Listed as Endangered". 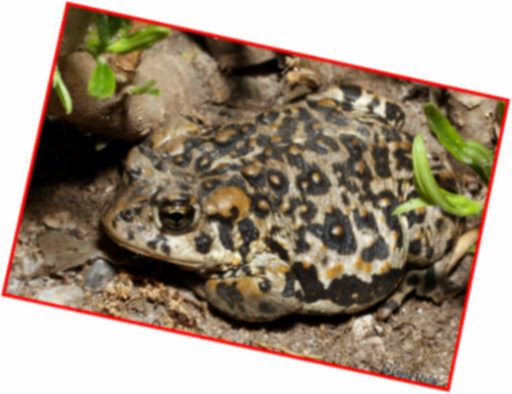 We Create Habitat for the "Amargosa Toad" and all other Wildlife. Noxious & Invasive Weed/Tree Removal. 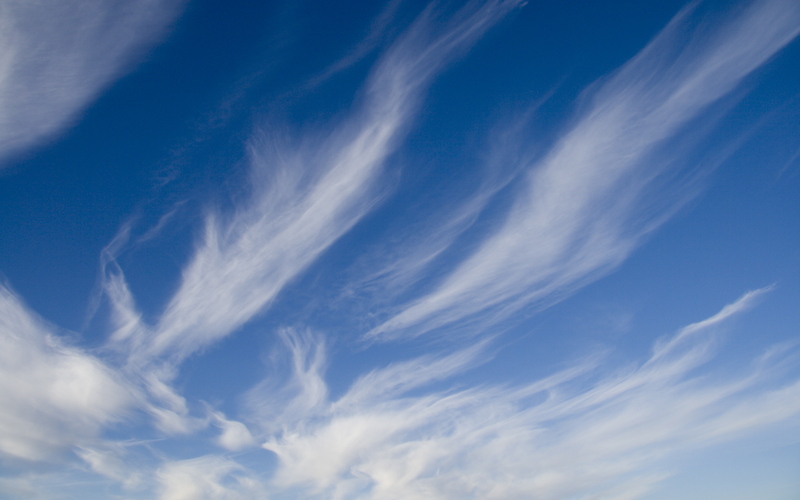 Create a Safe Haven for Migratory Birds. 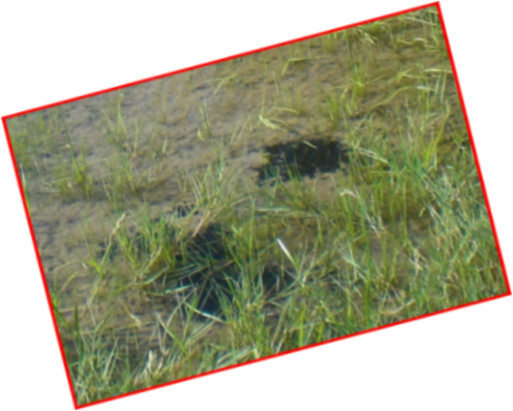 Ranching & Mining, and how they work together. Check Our "News Alerts" page Here, this is where we will post our current activities. 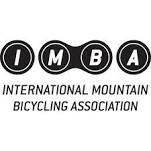 STORM-OV currently partnering Gro-Promotions and working with IMBA on the creation of mountain bike and hiking trails in the Beatty, NV area. STORM-OV has paid for the conceptual plan, done by IMBA, and is ready for the next step in this exciting new partnering of multi-use environments, of sharing trails, enjoying habitat, recreation and community pride. STORM-OV is currently working with Gro-Promotions, in St. George, Utah, to start the Trail Design, Mapping and Surveying of the Oasis Valley and Beatty area. STORM-OV has hired Gro-Promotions and partnered with Barrick, on startup of Mountain Bike and Hicking Trail Design, Mapping and Surveying. Barrick upholds their continual commitment to community involvement and makes a substantial donation for the first 25 miles of Trail Design. They encourage others to join in this movement, along with STORM-OV, to help finish the trail system. We're Working Together to ... Make a Difference!